You are here: Home / News / Car News / Budget 2016 motoring predictions: what can car owners expect? 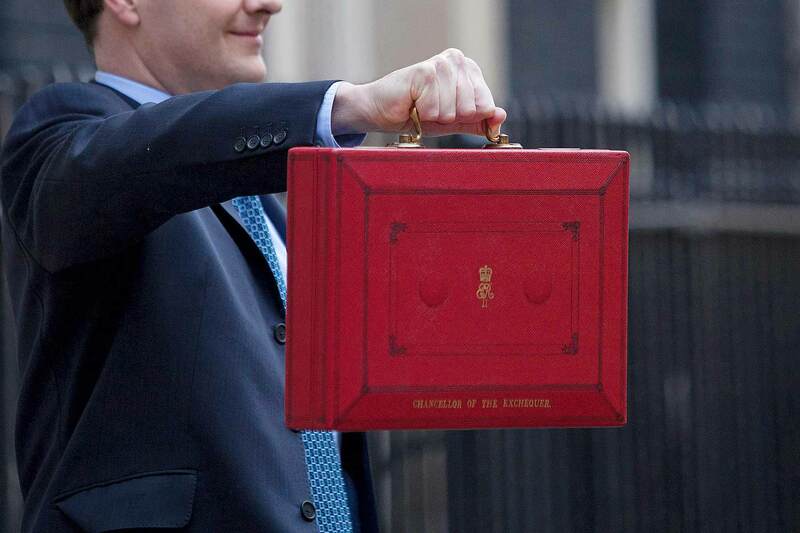 Chancellor George Osborne will deliver the 2016 Budget on Wednesday 16 March at 12.30pm – with many predicting there may be some costly surprises in store for motorists. The government faces a bigger black hole than was originally forecast and the Chancellor needs to find ways of raising revenue to make up the shortfall. As motoring costs are reportedly the lowest they’ve been in a decade, motorists may well be hit to bring in extra cash. Here we run through some motoring-related predictions for the 2016 Budget and how they could affect drivers and car owners. The Chancellor is expected to raise fuel duty for the first time in five years in the 2016 Budget. It is likely to be at the rate of inflation, which would add 0.75p to the current fuel duty rate of 57.95p per litre of unleaded. Government documents already show that fuel duty is expected to raise at the rate of inflation until 2020 so an increase may not be a surprise, but it would incur the wrath of motorists, particularly hauliers: an inflation increase could add £450 a year to the cost of running a truck, says one business owner. The Chancellor may be encouraged to raise fuel duty because crude oil prices remain low, which has cut fuel prices at filling stations. But will he go further, and impose an above-inflation fuel duty increase? An increase in Insurance Premium Tax (IPT) is rumoured for the 2016 Budget. The Chancellor last increased it in July 2015 (coming into effect in November 2015), from 6% to 9.5%; AA sources say a further 3% increase in the 2016 Budget is likely. This would affect car insurance premiums, meaning all motorists would pay more: car insurance premiums have already risen 13% in the past year. Research company Consumer Intelligence says the average car insurance premium is now £683 and a further increase in IPT would push it up yet further. As such, any changes to IPT in the 2016 Budget are likely to have a significant impact on motorists. This is unlikely to change. In 2015, one of the biggest changes to Vehicle Excise Duty in years was announced, which is set to go live in 2017. Under the new scheme, from 1 April 2017, motorists will be charged a first-year VED rate based on CO2 emissions similar to today’s scheme: the table for this is below. After the first year, a flat-rate £140 on all cars is charged – there are no variations for CO2 emissions (zero emissions cars are still free). There is, however, an additional charge for cars costing £40,000 or more: an additional £310 a year is charged, for the first five years of the car’s life. The Chancellor said at the time that this new scheme was being imposed because, under today’s rules, the vast majority of new cars pay zero road tax: under this scheme, all cars apart from zero-emissions vehicles will contribute. 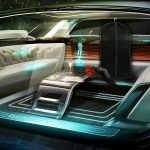 The Chancellor is expected to announce trials of autonomous cars will begin on UK roads next year: in the 2016 Budget, he will outline how this scheme will be financed (it’s expected to be part of the £100 million Intelligent Mobility fund). In a pre-budget announcement, George Osborne said: “At a time of great uncertainty in the global economy, Britain must take bold decisions now to ensure it leads the world when it comes to new technologies and infrastructure. That’s what my budget next week will seek to do. Roads in Bristol, Coventry, Milton Keynes and Greenwich are already being prepared for autonomous cars; Jaguar Land Rover has previously said it’s eager to start testing driverless cars on roads around its engineering centres in the Midlands. The Chancellor is expected to announce an initial £75 million investment to explore the feasibility of a tunnel beneath the Peak District connecting Manchester and Sheffield. The 18-mile tunnel, which would divert traffic away from the crowded Peak District National Park, is expected to cost around £6 billion. A favourable feasibility report released in November 2015 spoke of the virtues of the tunnel, although it did warn issues around monotony and fumes within the ultra-long underpass would need to be addressed. The tunnel would run beneath the A628 Woodhead Pass and would be one of the world’s longest road tunnels. Rail investment will also be of interest to motorists, given the promise of reducing congestion on the roads. The Chancellor is expected to confirm the Crossrail 2 project, connecting Surrey and Hertfordshire, and the HS3 line, connecting Manchester and Leeds (and reducing journey times between the two cities to 30 minutes), in the 2016 Budget. “84% of motorists believe the tax burden on fuel is already too high: at least 80% want to see George Osborne cut duty, or at least continue the freeze he has maintained since cutting the rate by a penny in the 2011 Budget. Nearly 7 in 10 of motorists polled said their driving and lifestyles would be negatively impacted by a duty rise. 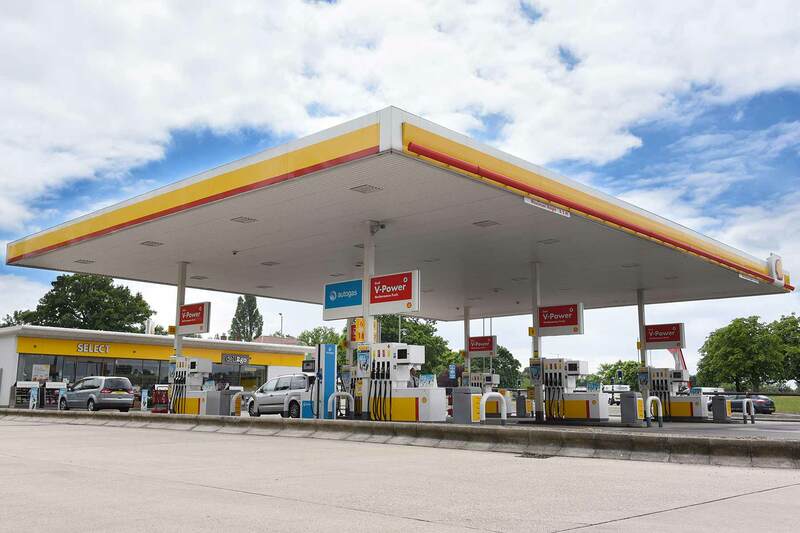 The Fleet Transport Association polled motorists at a Kent filling station: most said that fuel duty was too high and it should be cut to 25% rather than the 75% rate currently levied. The FTA has already written to the Chancellor saying that fuel duty should be frozen or cut – pointing to independent research saying there would be significant economic benefits. The British Vehicle Rental and Leasing Association is calling upon George Osborne to “treat company car drivers more fairly”. It wants the government to fully review today’s company car taxation regime and recognise how fleet cars are helping reduce emissions and bolster tax revenues. Evidence indicates that since George Osborne became Chancellor in 2013, 30,000 fewer company car drivers are taking a fleet car, choosing instead to use their own private vehicles – “which tend to be older, less safe and more polluting”. In 2015, BVRLA members’ cars emitted an average of 117.8g/km CO2, below the overall UK new car average. Fuel duty accounts for 75% of the forecourt price of petrol and diesel, says FairFuel UK – rather than increasing it, the Chancellor should be cutting it, by at least 3p per litre. He should also make it mandatory for the proportion of each fuel spend paid in fuel duty to be printed on receipts. 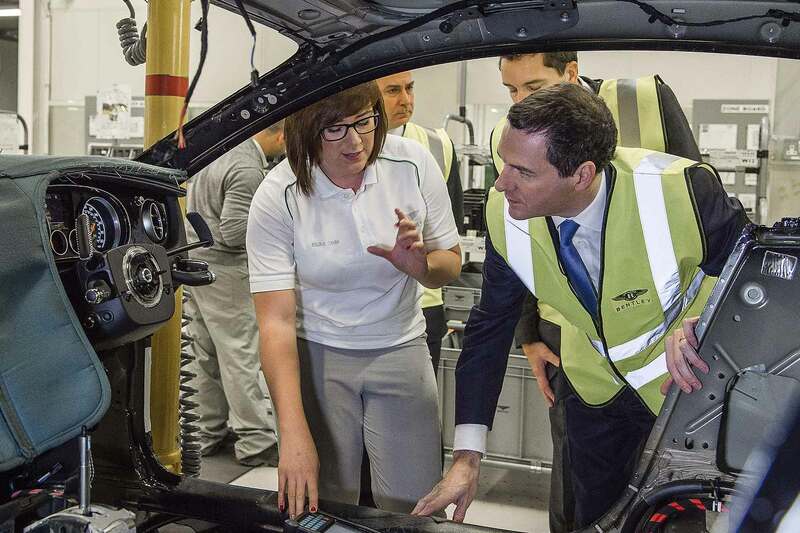 https://www.motoringresearch.com/wp-content/uploads/2016/03/Chancellor_George_Osborne-1-1.jpg 1200 1800 https://www.motoringresearch.com/wp-content/uploads/2018/12/mr-top-motoring.svg 2016-03-16 13:54:142016-03-16 13:54:14Budget 2016 motoring predictions: what can car owners expect? 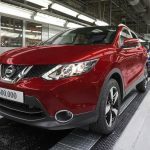 Bentley teases the autonomous future of the luxury car Osborne’s Budget to make 2017 Nissan Qashqai driverless?